As the heat of summer is causing me to spend as much time trying to stay cool as is humanly possible (and hopefully you as well, dear reader), we want to let you know about some of the upcoming Not School seminars that you can enjoy whilst pondering some of life's more existential issues (such as: mojito or bud light lime). Our next "Introductory Readings in Philosophy Series" seminar will be Monday, August 8th at 9pm EST led by your humble author on "The Myth of Sisyphus" by Albert Camus. The Gods had condemned Sisyphus to ceaselessly rolling a rock to the top of a mountain, whence the stone would fall back of its own weight. They had thought with some reason that there is no more dreadful punishment than futile and hopeless labor.… There is no fate that cannot be surmounted by scorn. Stay tuned to our Not School Forums for updates and/or feel free to start the discussion in the links above. We also want to remind you of PEL's partnership with the Adam Rose and the terrific folks over at Great Discourses. "Great Discourses offers intellectually curious adults from all walks of life compelling and convenient opportunities for personal enrichment by connecting great people with great books, great ideas, and each other in ways that help participants unlock the mysteries of Western and World classics, and of their own lives." PEL Citizens receive 20% off and PEL listeners 15% off by using the code PELIFE at GreatDiscourses.com. Lastly, we want to let you know that PEL has partnered with Dr. Greg Stadler at ReasonIO to offer Not School Seminars. Dr. Stadler's first seminar series will be on Hegel's Master-Slave Dialectic from Phenomenology of Spirit. No complete study of western philosophy is complete without delving into Hegel, and trust me, you're going to want someone with Dr. Stadler's credentials and the PEL community to help you along with it. 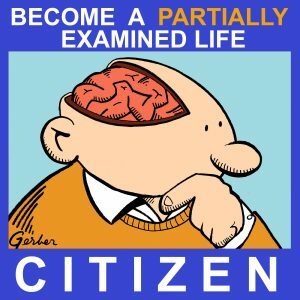 To participate in any of these seminars you simply have to become a PEL Citizen (meaning pay $5/month, $5 being a crazily low rate to pay for this kind of personal interaction and instruction, and of course, it also includes the full-length, ad-free versions of the entire PEL podcast back catalog). 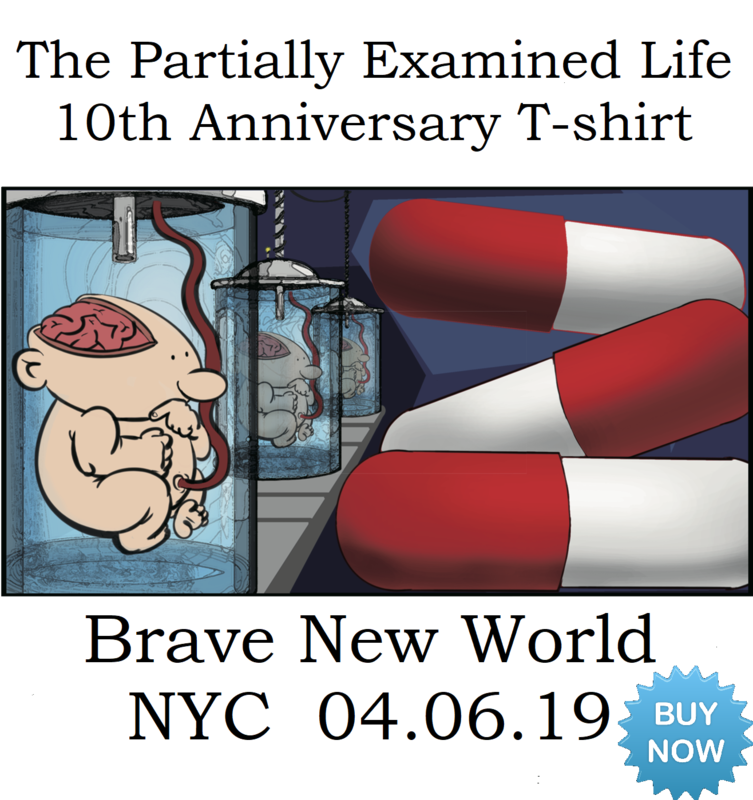 If you have any questions you can reach out to me at brian@partiallyexaminedlife.com. Hope to see you at a seminar soon!